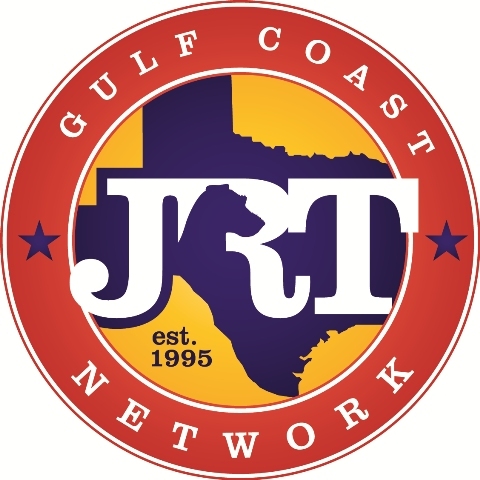 The GCJRTN will be putting on a racing demonstration for the SWTCRA on Father's Day evening. There will be one "fun" heat of pups and small Jacks - entertainment purposes. The crowd pleasers know who they are! There will be 3 heats of six Jacks, first four Jacks move on to the 2 semi-finals. First three Jacks who win the semi-finals will move on to the FINAL!! First-Third place winners in the Final will receive a special ribbon and a small prize. 1-6 place ribbons will be given to all of the other racers. Results will be posted on our club website soon after.